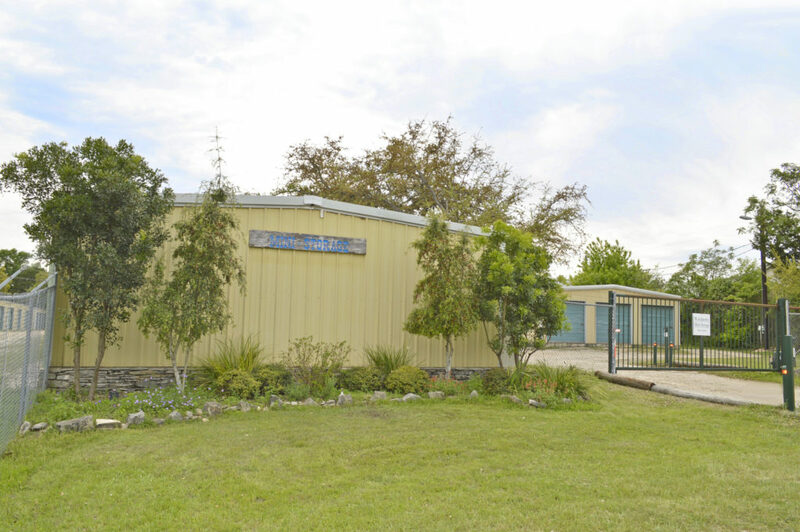 Wimberley Mini Storage | When you're ready, we have all the space you need. 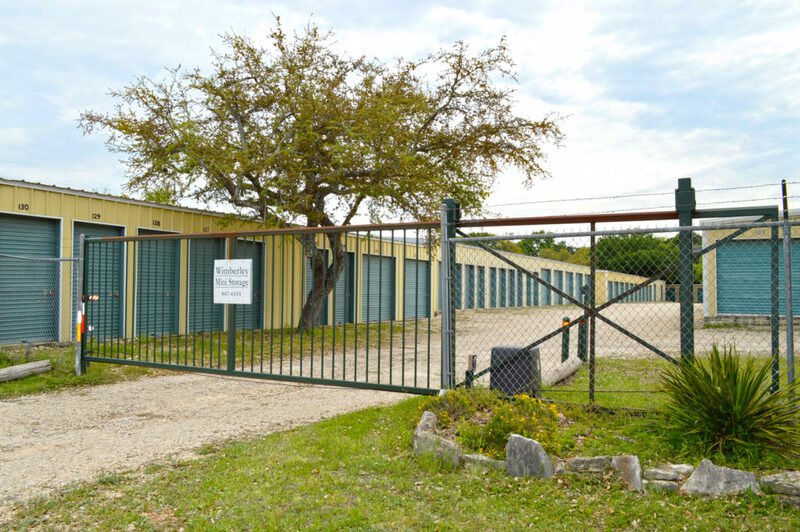 Welcome to Wimberley Mini Storage located in the Heart of Wimberley, Texas. 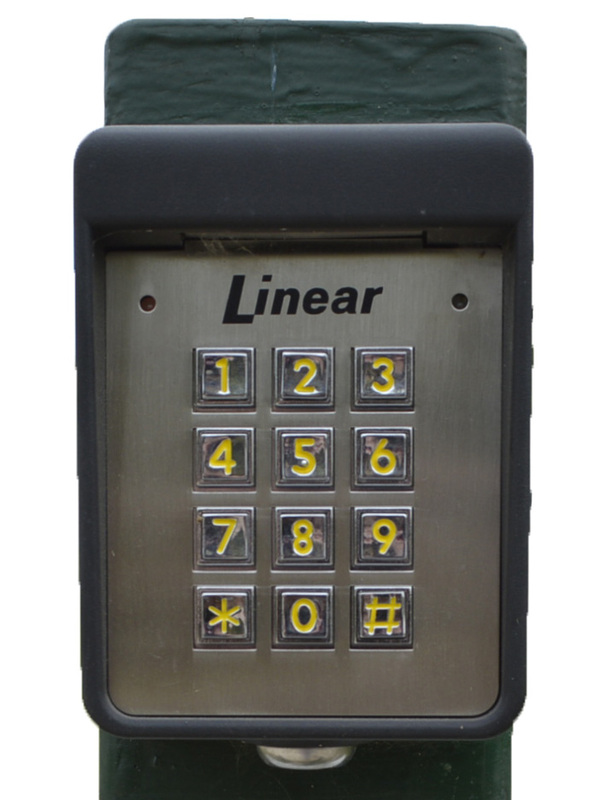 Our facility features 24-hour electronic-key pad access to the gated property. A large variety of sizes are available ranging from 50 sq. ft to 300 sq. ft.